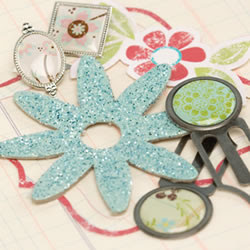 Beverly's Official Blog | News and findings from world of crafts, scrapbooking and more: New in Scrapbooking! The latest from Making Memories is here! 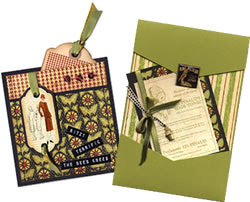 The Noteworthy collection features paper with ledger patterns, lacey flowers, loopy stripes and die-cut edges. As well as color coordinating trims, dimensional stickers, brads and pebbles. Here's a coupon good for this week only, so get in here!